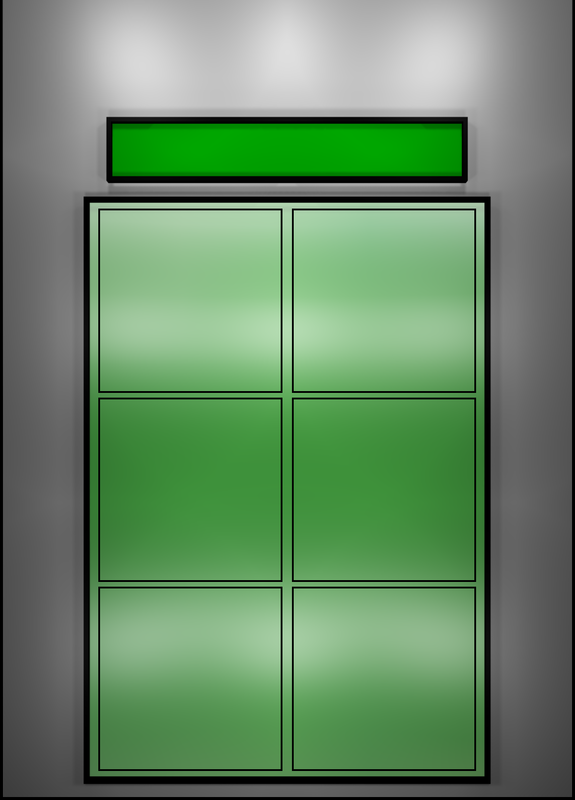 your pets safe. 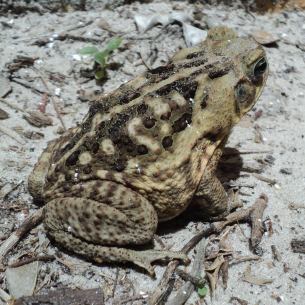 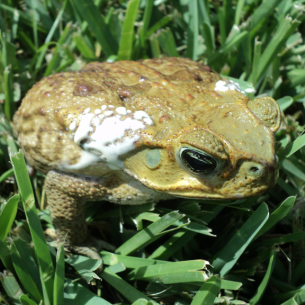 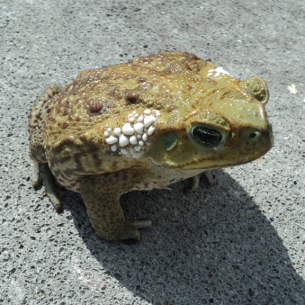 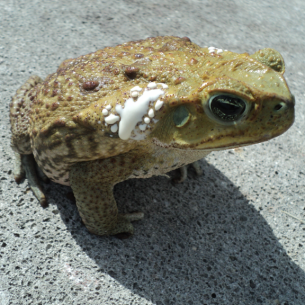 Animal Rangers animal control provides professional marine toad trapping, removal and control services in Dania Beach, FL. 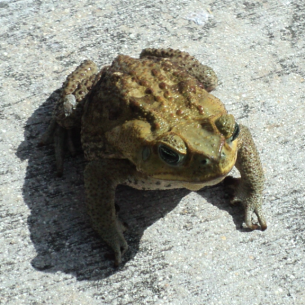 Florida wildlife. 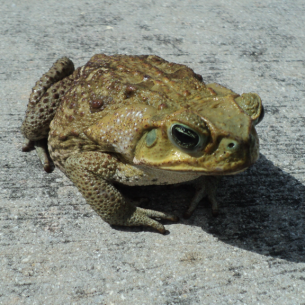 Please visit our Toad and Frog Information page for more information about frogs and toads in Florida.